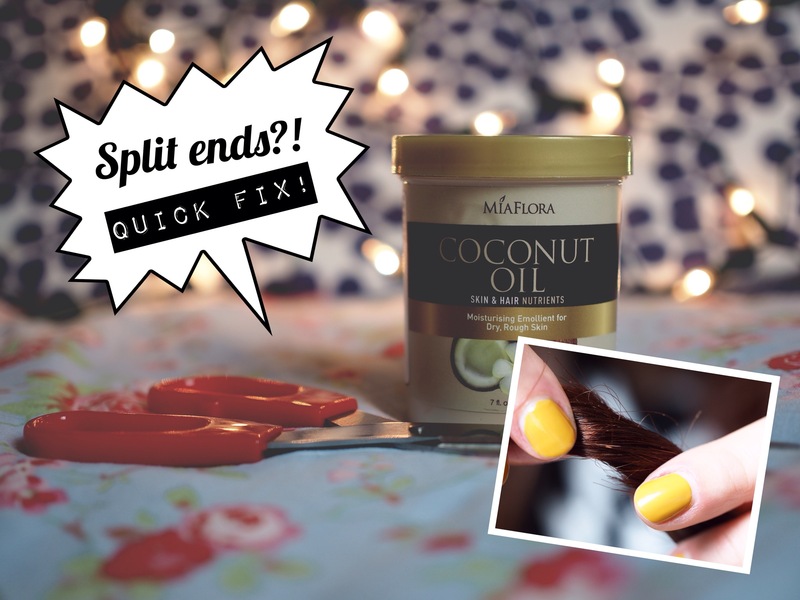 September was a super busy month for me – but of course there’s always time to try new products, and fall in love with ‘old’ products all over again. 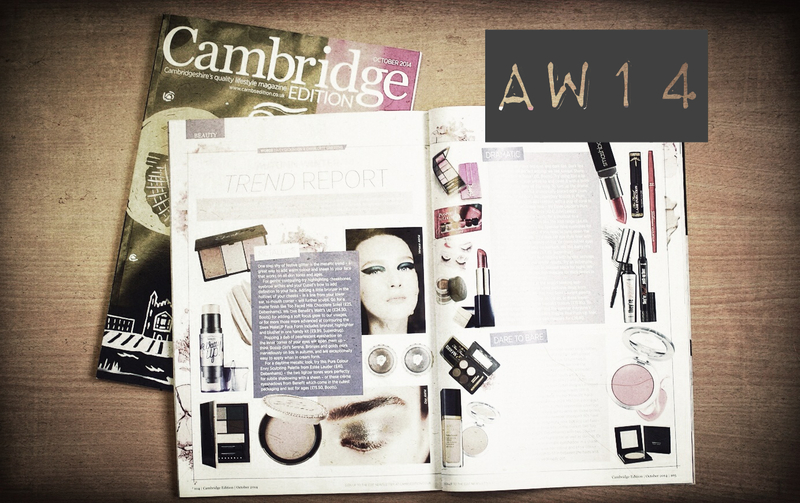 The weather may be getting dull but it certainly doesn’t mean your makeup has to. 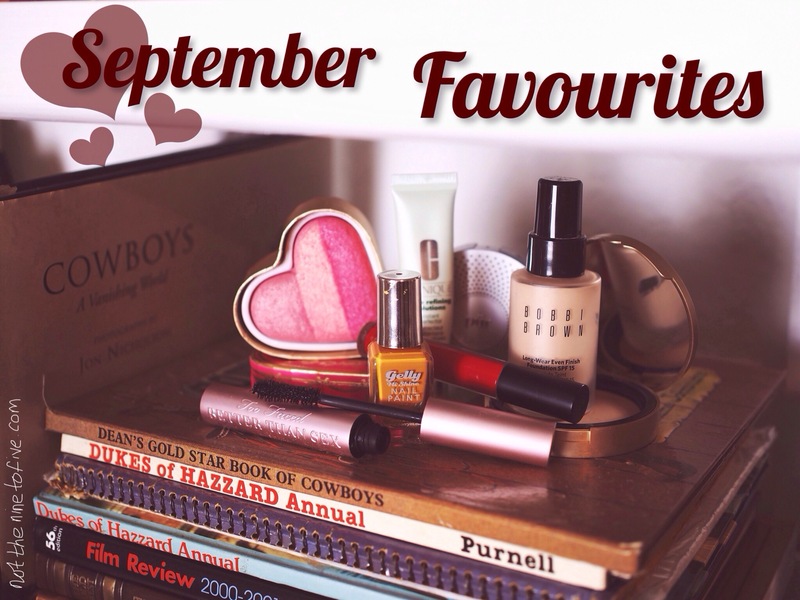 Here’s a round up of my favourites last month! Vanilla, Caramel, Hazelnut and White Chocolate Ombre Layer Cake! 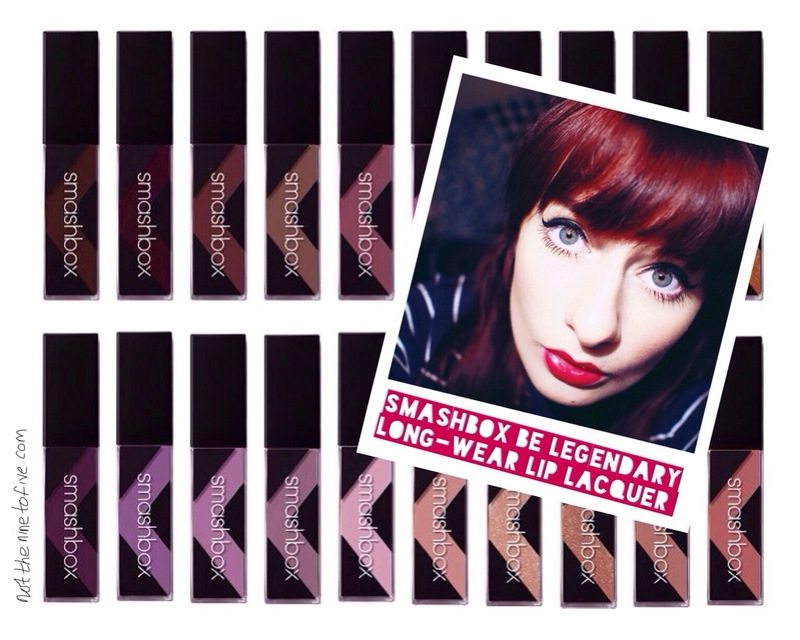 What a mouthful – literately. I’ve been enjoying the spoils of our own bake off at work since the recent series of the Great British Bake Off began, and this week was my turn. 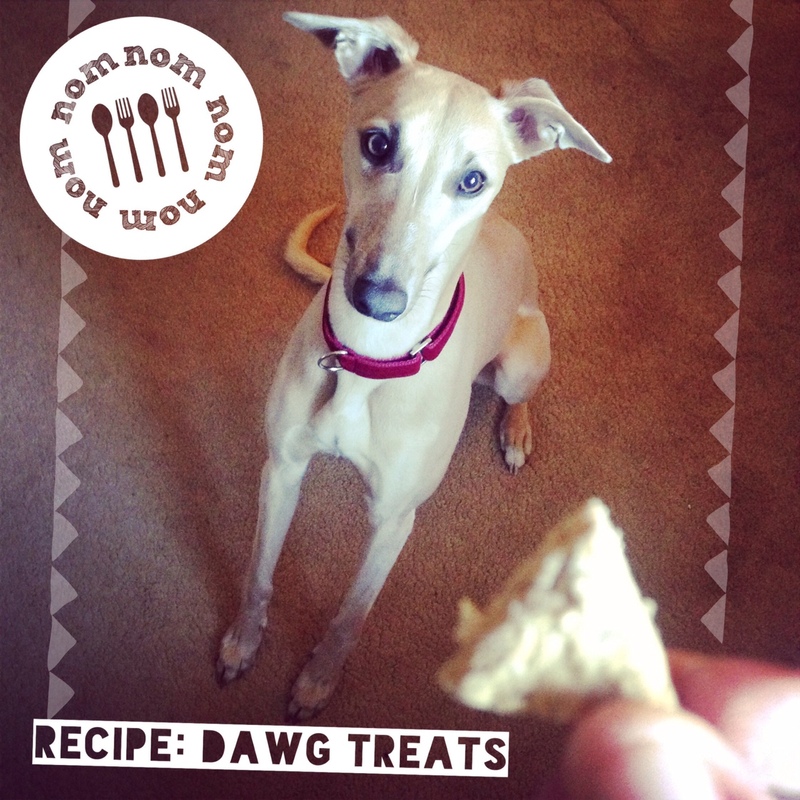 I’ve tasted some amazing bakes in the run up, and the competition was looking tough. I spent weeks deliberating over what sort of cake I would like to make, and since we’d had so many chocolate cakes I decided to try something a little different. 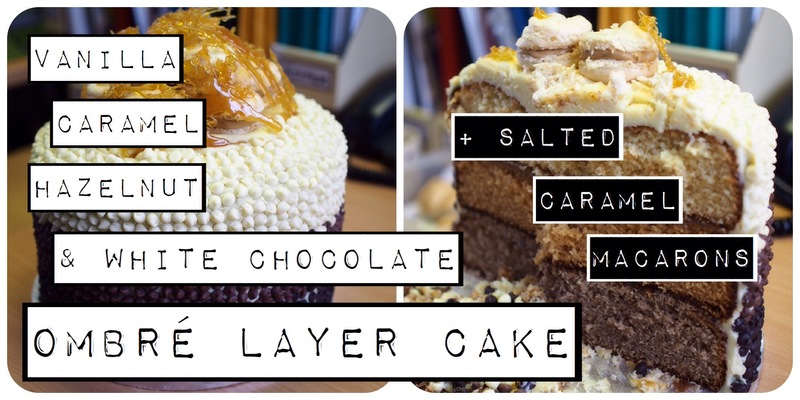 Introducing the monster that is the Vanilla, Caramel, Hazelnut and White Chocolate Ombre Layer Cake! 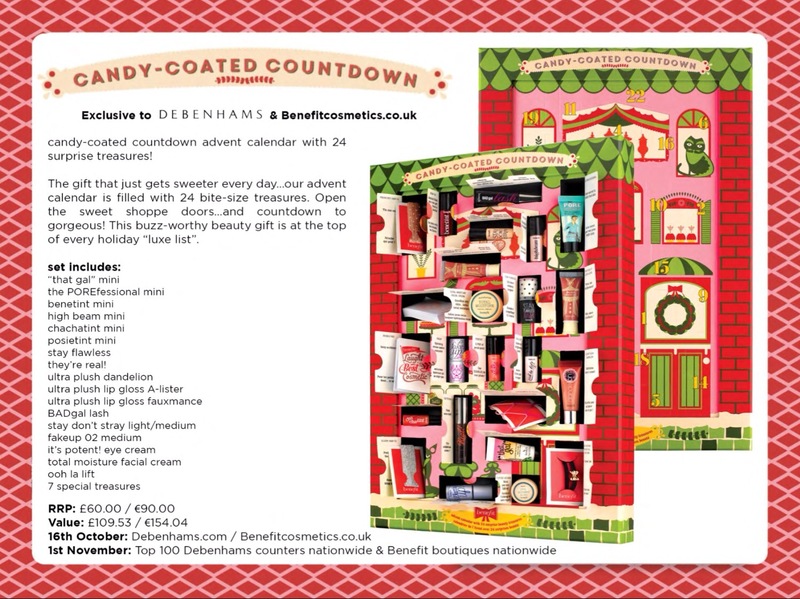 Benefit, beauty advent calendar count down! As a child, I have fond (if not farther excitable) memories of chocolate advent calendars symbolising the “official” start of the festive season – a time when it’s totally acceptable to pester your family about your letter to Father Christmas, and singing carols (Mariah Carey) is the norm. Has much changed?